A little later this year, The A.V. Club—with presenting sponsor Honda—will launch a new video series called Pioneering, in which we visit locations around America that are associated with pioneering musical acts, and spend some time with a current musical guest as well. In each of the eight cities we visit, we’ll film a special performance, and we’re opening those performances up to a small number of readers. If you’re in or around Nashville and you’d like to see Those Darlins play a special set in a special location next Friday, March 21—this one will be late afternoon/early evening—then tweet the word Darlins, along with the hashtags #Pioneering and #LoveToday. 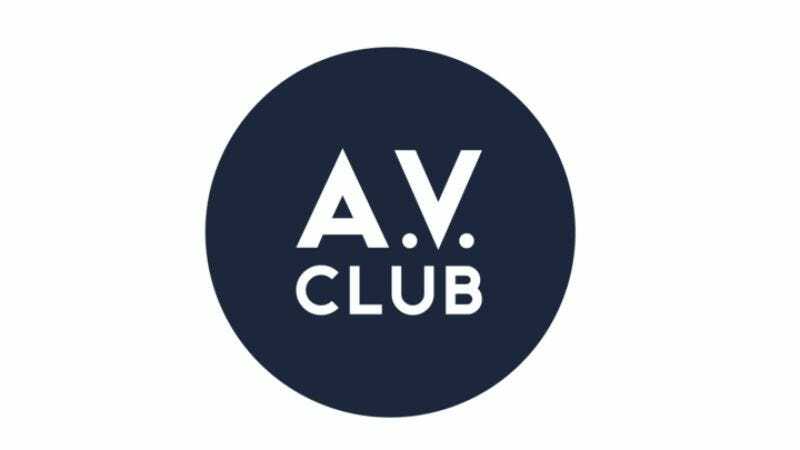 Make sure you’re following @TheAVClub, and you’ll receive a link to sign up. Capacity is limited, naturally. We will contact the lucky few no later than 48 hours before the performance with full details. There will be four more of these tapings over the next month or two, so keep your eyes on the Newswire to see if your city will make the cut. Pioneering will culminate in a big event in Chicago, too—and we’ll be releasing details for that in the coming weeks.